Anycubic Ultrabase printer glas works perfect with Creality3D CR-10 printers in the 300mm size. Anycubic Ultrabase 3D printer glas works perfect with Creality3D CR-10 printers in the 300mm size. It helps you to avoid warping and enables you to perform 3D prints with flat surfaces. It makes objects more easy to remove. Often 3D printed parts are not easy to remove or you are afraid to remove them from the building bet. Ultrabase stops this worries. You don’t want to chance your masking tape after each 3D print. If you don’t change it it may be damaged and your object will not stick on the surface. 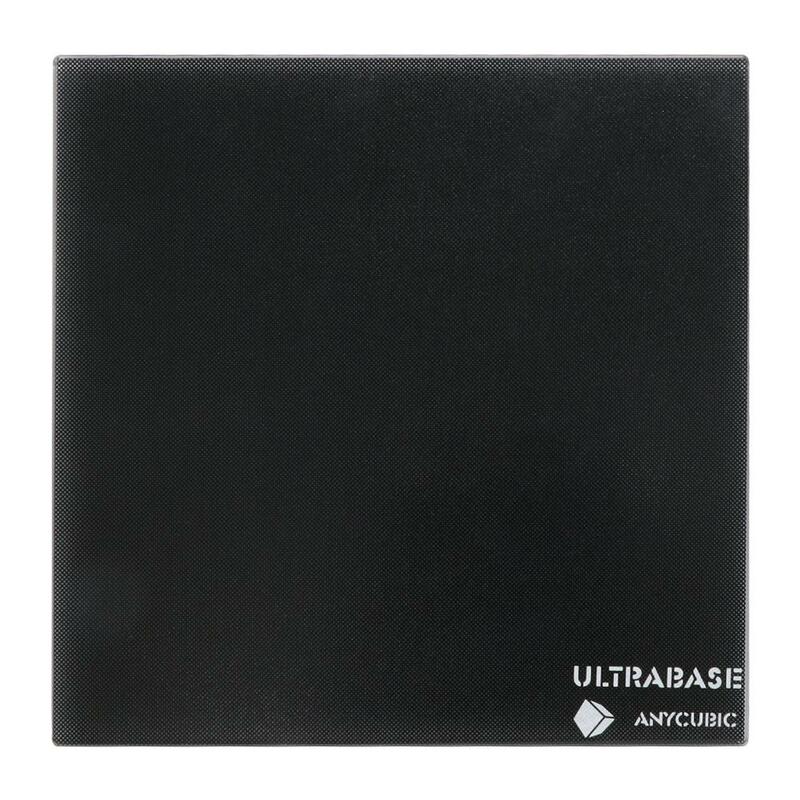 Ultrabase is your solution! Get your Anycubic Ultrabase printer glas 3D print bed to minimize warping and have a flat surface.